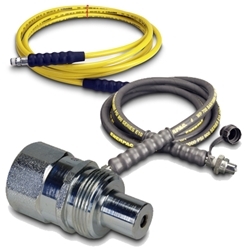 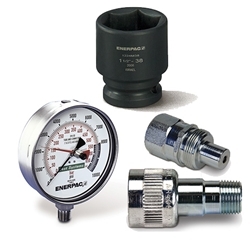 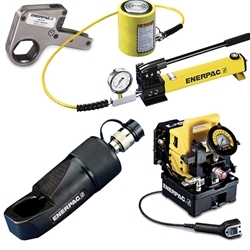 Look to ENERPAC for the best in high-pressure hydraulic tools and controlled force products for precision positioning of heavy loads. 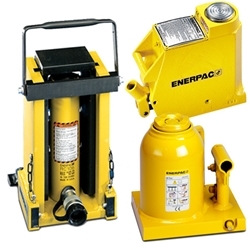 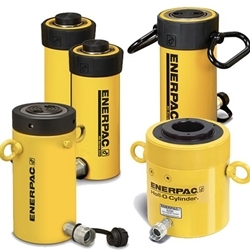 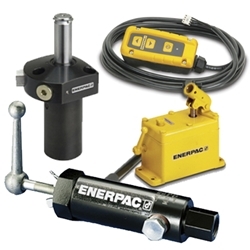 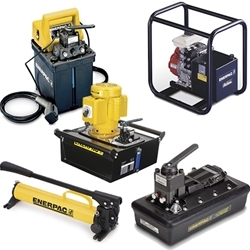 Enerpac designs and manufactures quality products from the smallest cylinder to complete lifting and positioning systems. 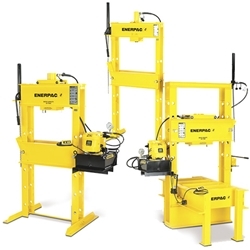 If you are want to increase your productivity, save money and make your workplace safer, Enerpac has the solutions for you. 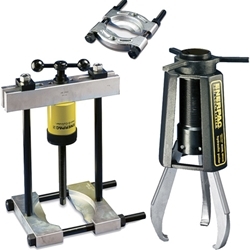 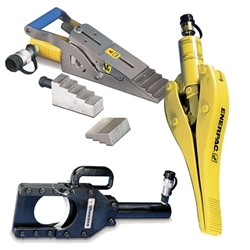 Hole Punches, Pipe Benders and Cable Cutters.